Annual vehicle tax can be a significant part of a car’s running costs. The rate of road tax or, to give it its official name, Vehicle Excise Duty, is determined by a car’s CO2 emissions. The lower the CO2 emissions the less you have to pay. 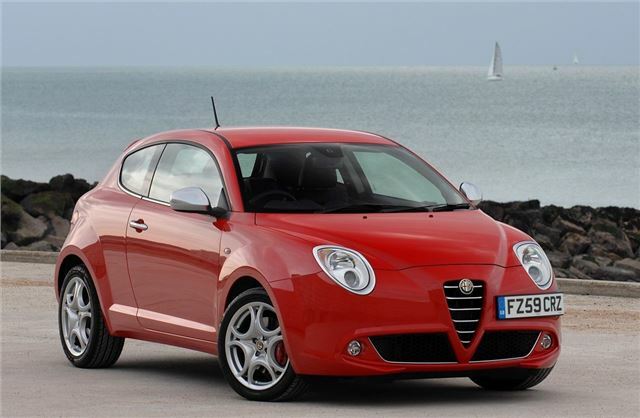 The Alfa Romeo Mito is a sporty three-door hatch, and there’s the choice of petrol and diesel variants with no VED to pay. Both the turbocharged 0.9-litre two-cylinder TwinAir and the 1.3-litre JTDM diesel model produce below 100g/km.